New microproducts need the utilization of a diversity of materials and have complicated three-dimensional (3D) microstructures with high aspect ratios. To date, many micromanufacturing processes have been developed but specific class of such processes are applicable for fabrication of functional and true 3D microcomponents/assemblies. 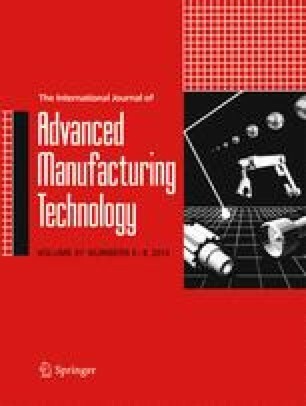 The aptitude to process a broad range of materials and the ability to fabricate functional and geometrically complicated 3D microstructures provides the additive manufacturing (AM) processes some profits over traditional methods, such as lithography-based or micromachining approaches investigated widely in the past. In this paper, 3D micro-AM processes have been classified into three main groups, including scalable micro-AM systems, 3D direct writing, and hybrid processes, and the key processes have been reviewed comprehensively. Principle and recent progress of each 3D micro-AM process has been described, and the advantages and disadvantages of each process have been presented. An erratum to this article can be found at http://dx.doi.org/10.1007/s00170-013-4962-5.